As e-commerce has grown, it’s become more common to buy large items, like furniture, online. According to Statista’s Digital Market outlook, between 2018 and 2022 worldwide sales of furniture online are expected to grow at an average annual rate of 11.9 per cent. Online furniture sales in the U.S. now account for 15.3 per cent of the category (+11.1 per cent from 2014). Canada’s online furniture sales are estimated to represent a healthy $1.8 billion in 2018. Wayfair, the largest U.S. online retailer of furniture and home decor, launched Wayfair Canada in 2016. With a selection of 10 million items, at a variety of price points and styles, there is literally something for everyone. And, the Canadian customer already knew the brand, as many were shopping the U.S. site before the launch of wayfair.ca. Demand from Canada led Wayfair to hypothesize that the Canadian market was underserved. “We thought we could benefit the Canadian customer by creating a holistic experience, where you shop at a Canadian website in your local currency and don’t pay duties on top of the prices,” says Davinder Singh, Chief Marketing Officer at Wayfair Canada. Within two years of launch, wayfair.ca achieved a level of brand awareness similar to the U.S. “Combined with exceptional customer service, ease of check out and fast delivery, it was a winning combination [for Canadians],” says Singh. Despite a strong start in Canada, and broad brand awareness, wayfair.ca focused its marketing efforts on increasing conversion through consideration and cart recovery. Wayfair.ca needed to get its brand into the hands of qualified consumers and wanted to lower purchase-decision barriers. The path to purchase in furniture is messy, and more complicated than other categories – and many shoppers start their search with a non-branded inquiry. Google data suggested shoppers search frequently and are quick to decide once they are ready – typically within a week. 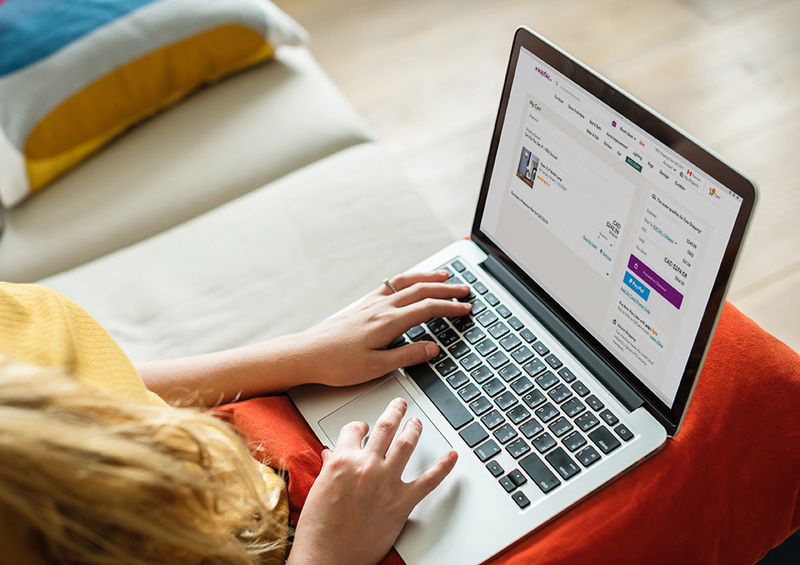 Like most online retailers, cart abandonment is a big challenge for wayfair.ca, as window shoppers often select items and place them in their carts as a way of bookmarking a short-list. Despite online shopping being on the rise in Canada, many Canadians still want elements of their shopping experiences to be tangible. A direct mail campaign would generate incremental customers by qualifying a motivated audience and creating a tangible trigger in a relevant context – the home. A test group was created using Canada Post’s proprietary e-commerce audience index with the postal codes that included the most active online shoppers. For the control group, Canada Post profiled Wayfair’s customers, to create a demographic look-alike list. Wayfair’s existing customers were suppressed. That way, only new customers received the message, which included an offer of 10 per cent off any purchase. Wayfair mailed a mix of 100,000 postcards and 100,000 mini-catalogues to the test group using postal code targeting. A hyper-personalized physical re-marketing trigger along with digital would improve cart recovery more than digital-only. This remarketing test was designed to get shoppers who had abandoned their carts to come back and complete a purchase. 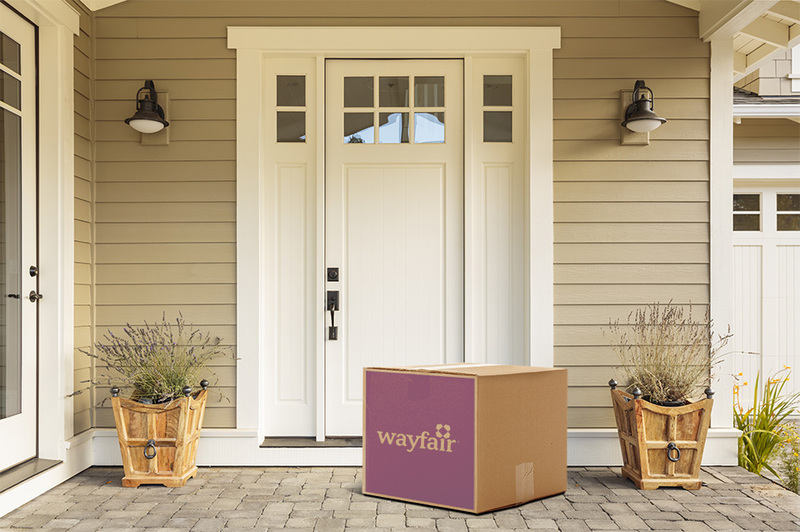 Wayfair worked with Canada Post to examine customers who had abandoned their carts, as well as the category of goods they browsed before abandoning them. Within a day, 15,000 customers received hyper- personalized postcards at their home. Each postcard showcased products in the same category of goods the customer initially abandoned. These two successful tests were part of what Singh calls “phase one” of the company’s efforts to further calibrate its marketing ecosystem towards greater brand conversion. Using intelligence from the e-commerce audience list, Wayfair saw a 90 per cent lift over the demographic look-alike group. The addition of physical direct mail triggers to digital efforts, and the creation of timely personalization increased relevance and provided strong results. “The direct mail retargeting response rate was about double the digital-only retargeting response rate,” says Singh. The test proved that adding a physical direct mail component activated the marketing mix.